If you're playing Curse of Strand, you'll want to get your hands on the troikadeck, a 54-card adventure supplement produced by Gale Force Nine. 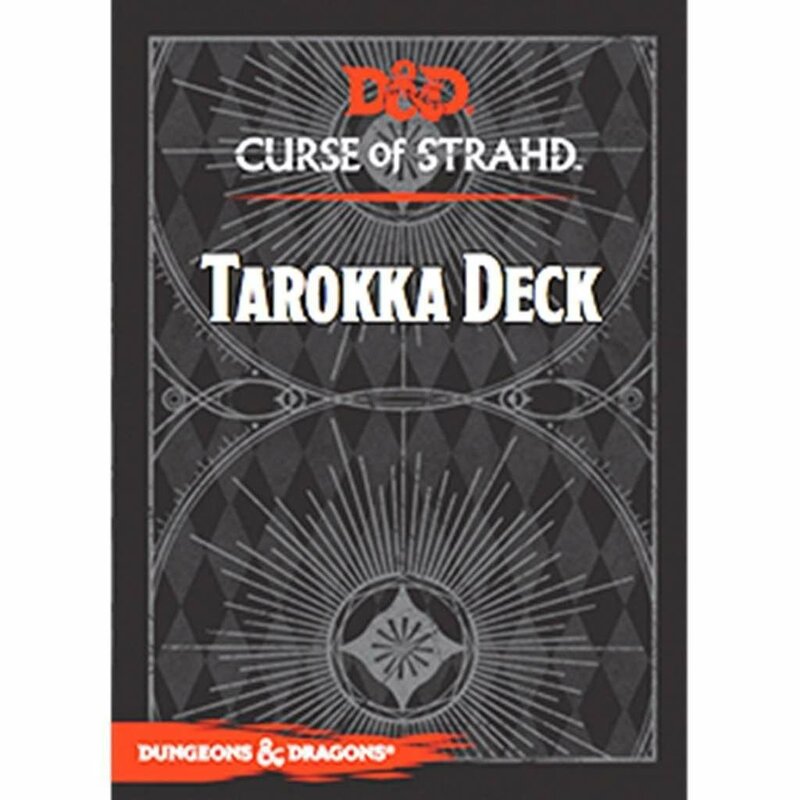 By using thetroika deck to randomize locations within the adventure, Dungeon Masters cancustomize each party's exploration of Barovia, allowing Curse of Strand to bereplayed for years to come. The deck also includes rules for Prophet's Gambit,a card game for 3-5 players.